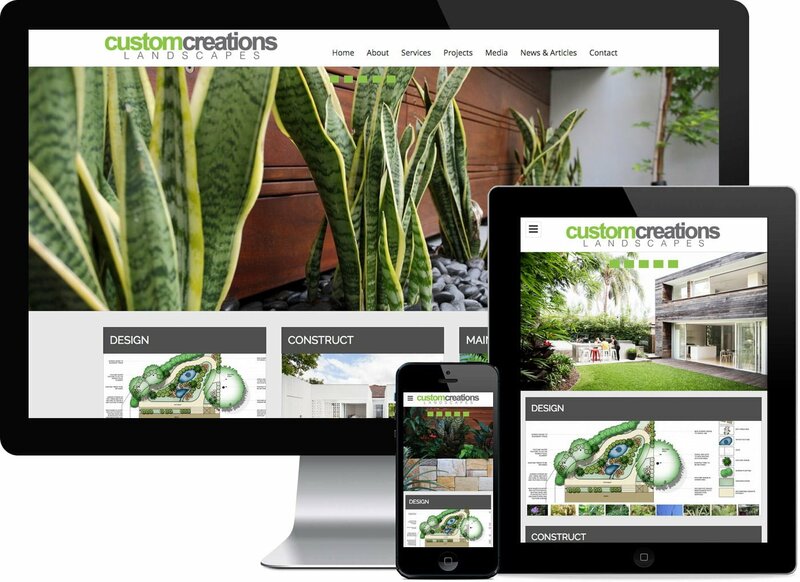 Custom Creations Landscapes are a boutique landscape construction team that are passionate about creative outdoor solutions. With experience across all levels of residential and commercial projects, Custom Creations Landscapes work in consultation with their clients to deliver high quality finishes with exceptional value. Directors Matt and Mark are both fully qualified in landscape construction and design gardens that are tailored to their client’s needs.